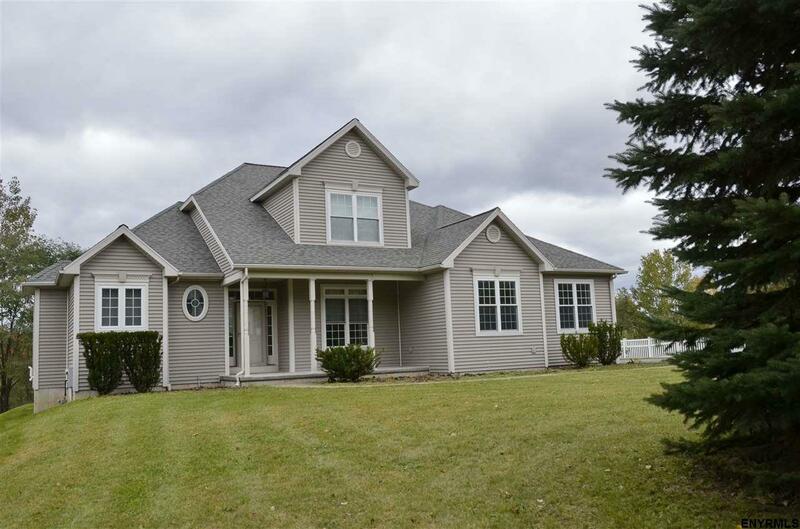 This delightful contemporary home is located on a quiet street in East Greenbush, minutes away from the capital region. Built 13 years ago, this house still maintains it's meticulous details. It's open floor plan and large windows allow for an abundance of natural light. This house has been recently renovated and features stainless steel appliances, hardwood floors and an in-ground pool. Highly rated East Greenbush school district.